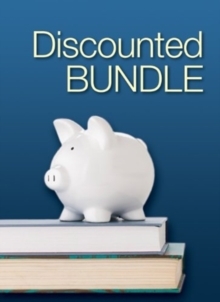 We offer these texts bundled together at a discount for your students. 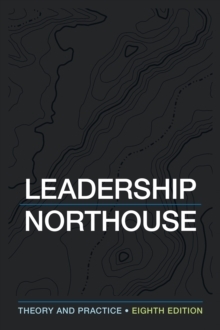 Peter G. Northouse, Leadership: Theory and Practice, Sixth EditionAdopted at more than 1,000 colleges and universities worldwide, the market-leading text owes its success to the unique way in which it combines an academically robust account of the major theories and models of leadership with an accessible style and practical exercises that help students apply what they learn. 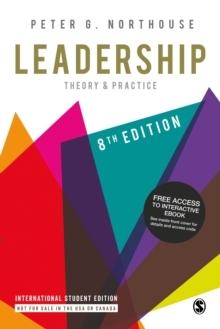 Three case studies in each chapter provide practical examples of the theories discussed. 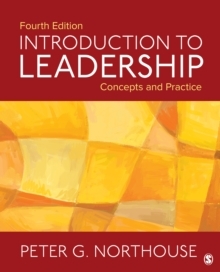 Peter G. Northouse, Leadership Interactive eBook: Theory and Practice, Sixth EditionThis dynamic eBook provides self-assessment questionnaires with saveable results, integrated links to engaging video and audio as well as access to complete academic and professional articles, all from the same pages found in the printed text. You will also have access to study tools such as highlighting, bookmarking, note-taking, an organized media library that allows you to see and access all media assets in each chapter, and more!